The Hartley Op Shop is run entirely by volunteers, some who have been with us for 15 years! We simply could not open the doors without their incredible support. 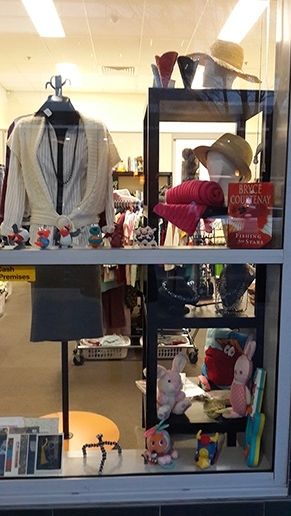 The Op Shop is located on Genge Street, Civic and is open from 10am – 3pm Monday to Friday. A big thank you to all the volunteers for your ongoing support and hard work! Hartley accepts donations of good quality clothes, household items and bric-a-brac that can be dropped off to the Op Shop during opening hours. All proceeds from the Op Shop go towards Hartley’s services and programs.